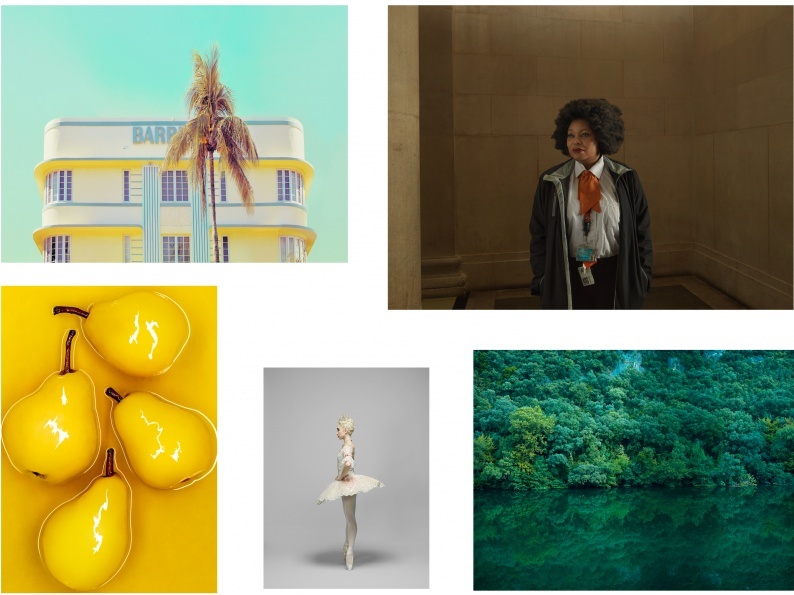 The AOP Awards 2019 exhibition opens today and runs until 31 May. Just over 240 finalists images are on display from the Photography Awards, Open Awards and the winning images from the Student Awards 2018. The winners will be announced at The Awards Presentation Party on the evening of Tuesday 14 May. Head to the exhibition area of aopawards.com to view all the finalist images online.